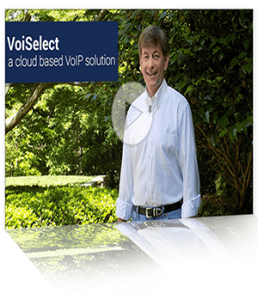 Find out how your residential and commercial subscribers can benefit from ZCorum’s cloud-based VoiSelect Digital Voice service. 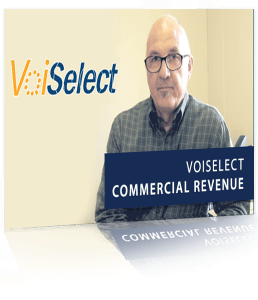 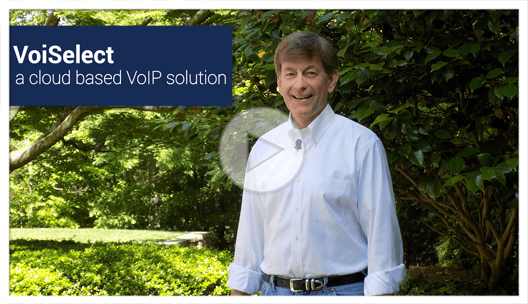 See how VoiSelect can create potential revenue for your broadband business through service offerings for commercial subscribers. 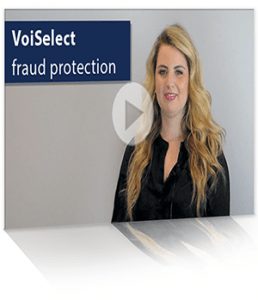 Prevent unwanted access to your VoiSelect Digital Voice service with these available fraud-protection features.